Combining the expertise of Australian sun protection with elegance of form, our ready made Sail Shades are available in a range of sizes and colours. Buy well, buy once - With quality and durability second to none our Shade Sails are premium products that last. Guarantee - 10 year guarantee against deterioration caused by UV. Cool Shade - Tiny holes in the weave allow heat to escape but maintain high UV protection,creating a truly 'cool shade'. 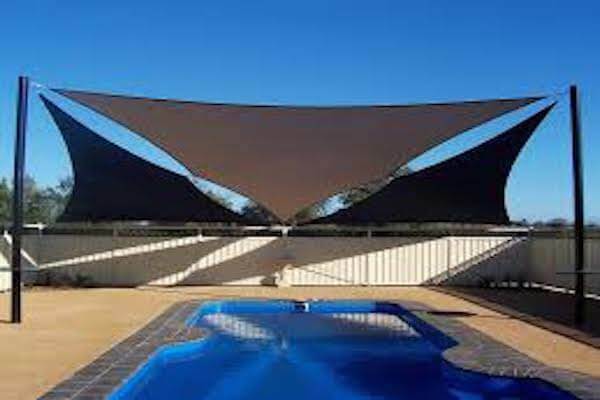 Designed to combine the expertise of Australian sun protection with elegance of form to showcase your outdoor space, our deluxe Sail Shades are made from woven high-density polyethylene which guarantees protection against harmful UVA / UVB of 98%. Our range of Sail Shades provide simple, elegant protection from the sun and are easy to assemble. 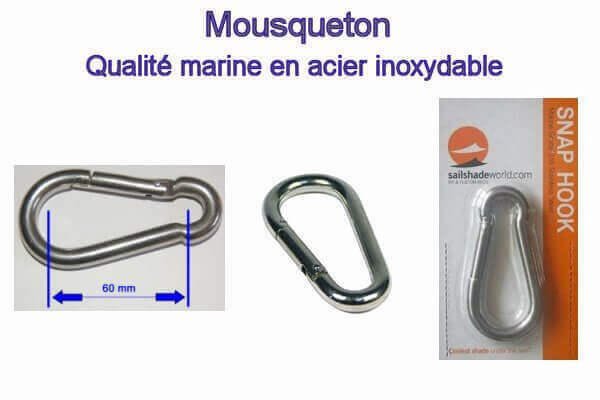 Competitive Prices - Although our products are not the cheapest in the market: their quality and durability is unique: The fabric is guaranteed for 10 years against deterioration caused by ultraviolet light which often seriously effects lower quality products within a short space of time. 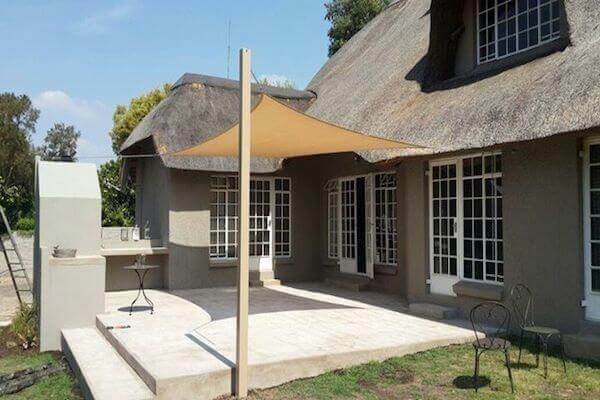 Our Sail Shades are used widely to provide shelter from the sun for decks, play equipment and courtyards. 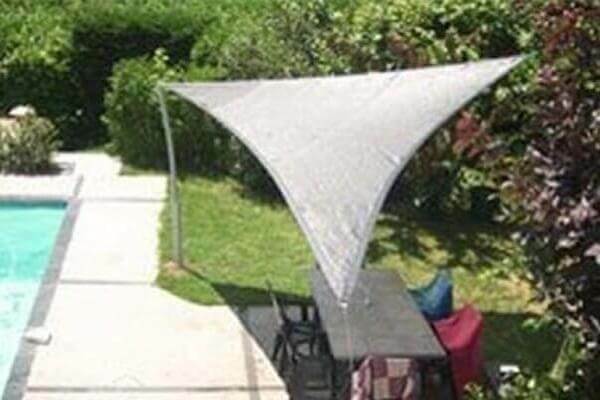 This lightweight and portable shade sail comes complete with 6m long nylon ropes at each corner allowing it to be installed very quickly and easily. 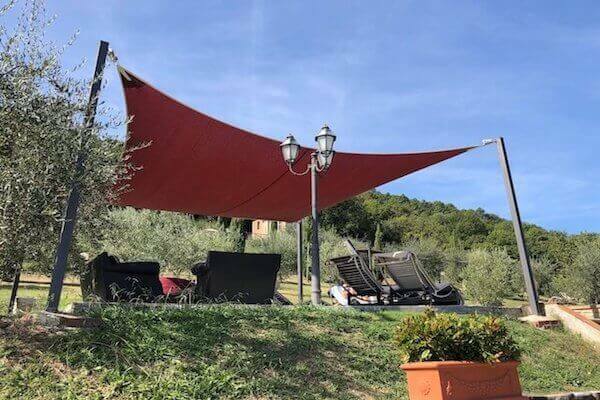 Whilst more substantial fixings will be required for long term use or in windy conditions, this shade sail is perfect if you want something that you can take with you and install for an afternoon where ever you need it. 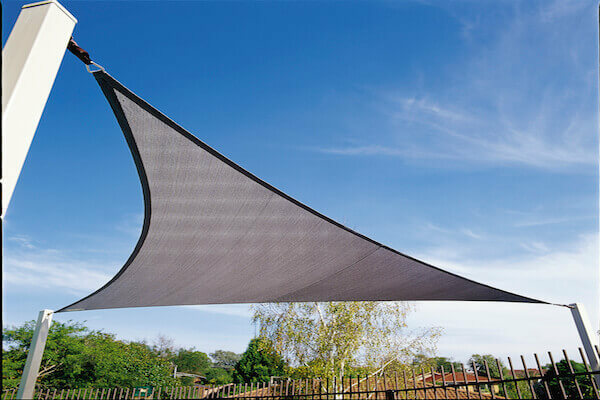 Designed to combine the expertise of Australian sun protection with elegance of form to showcase your outdoor space, our deluxe Sail Shades are made from the best woven high-density polyethylene which guarantees protection against harmful UVA / UVB of 90%. 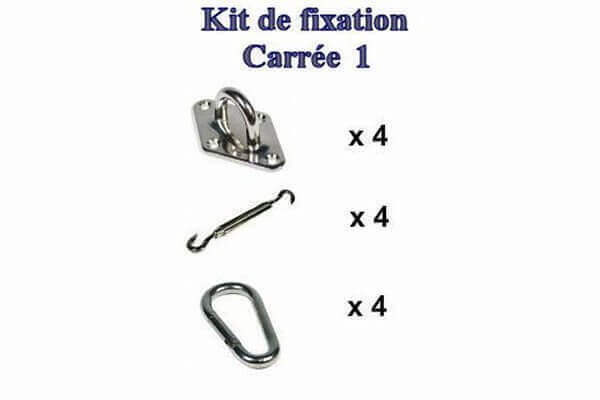 This rectangular sail shade accessories pack comes with all the hardware you'll need to install your rectangular shade sail. 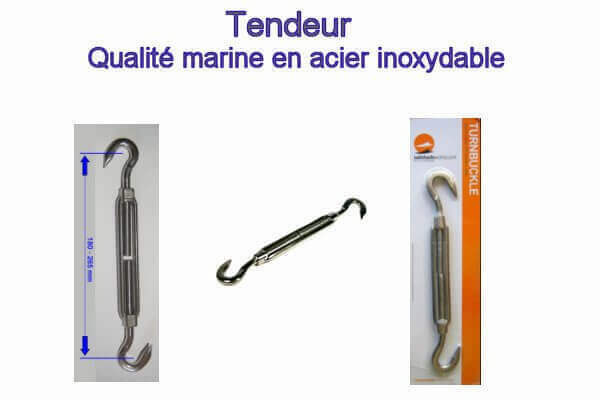 A stainless steel turnbuckle is ideal for ensuring the required tension to ropes and wires connecting your sail shade. 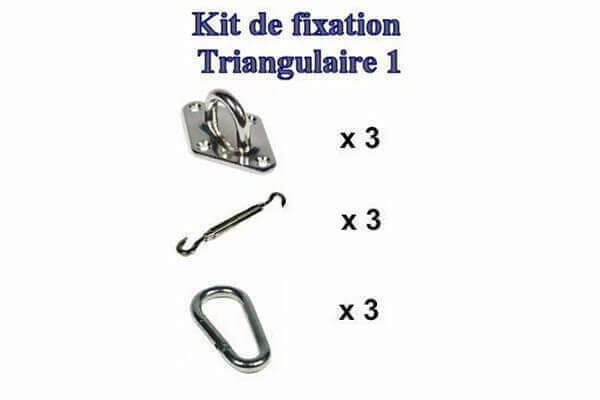 We also supply complete kits of the same quality fixings for rectangular or triangular Sail Shades. 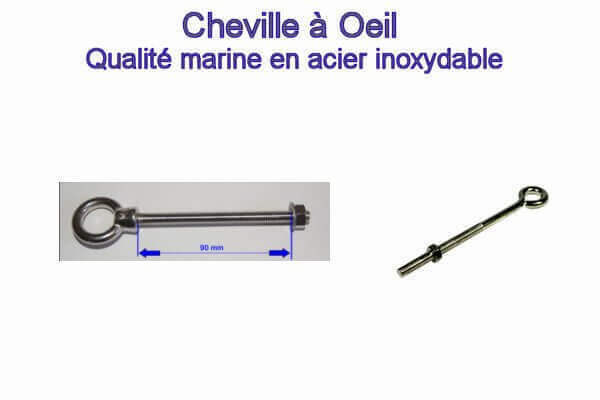 Stainless steel Eye Bolt used to form a fixing onto a wall or posts. Use a snap hook to clip your shade sail into position. 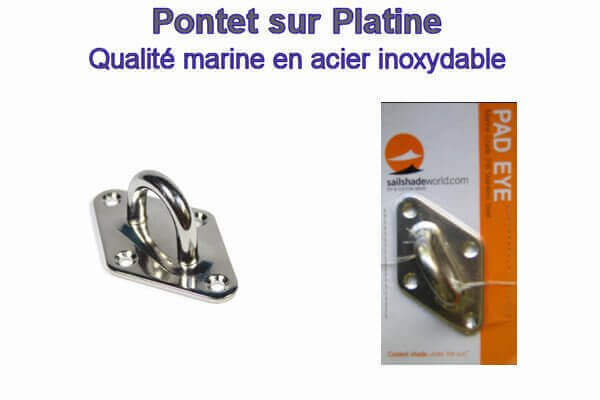 Used to link a shade sail corner to a pad eye or eye bolt.